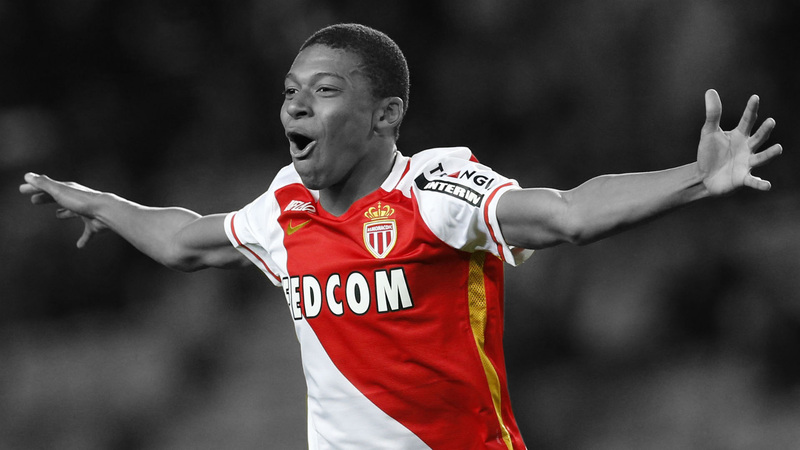 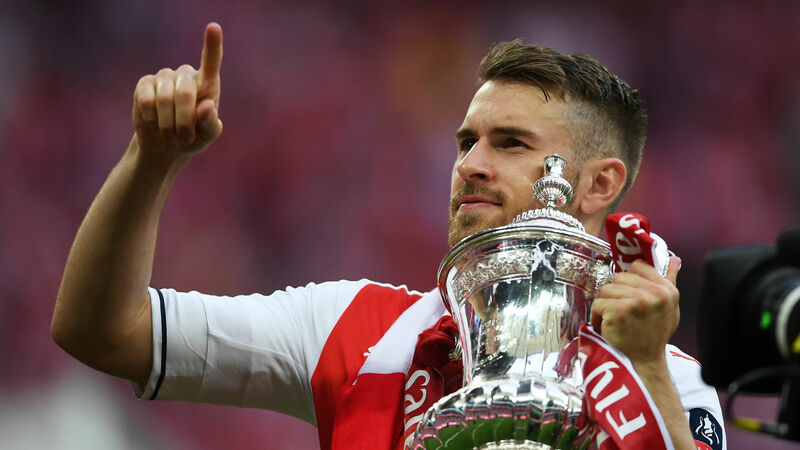 Arsenal Squad Overview: Striker – Lacazette Or Mbappe? 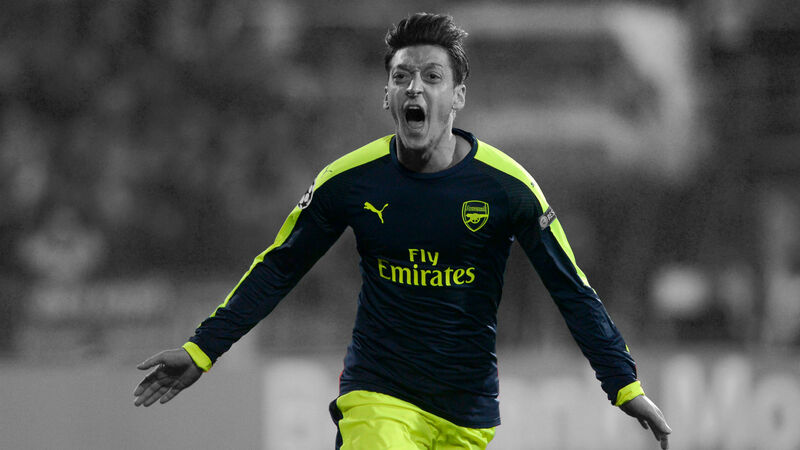 Arsenal Squad Overview: Attacking Midfield – Ozil To Stay & Lemar To Arrive? 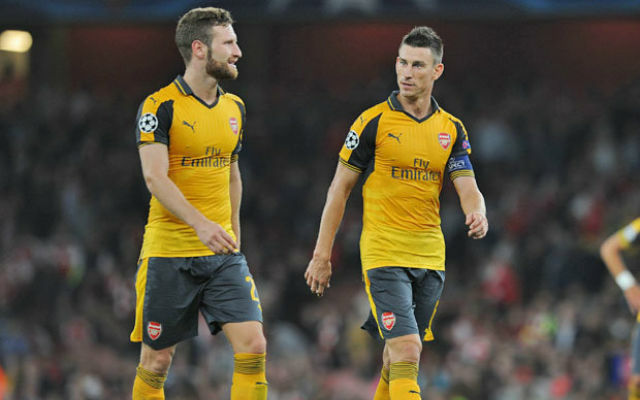 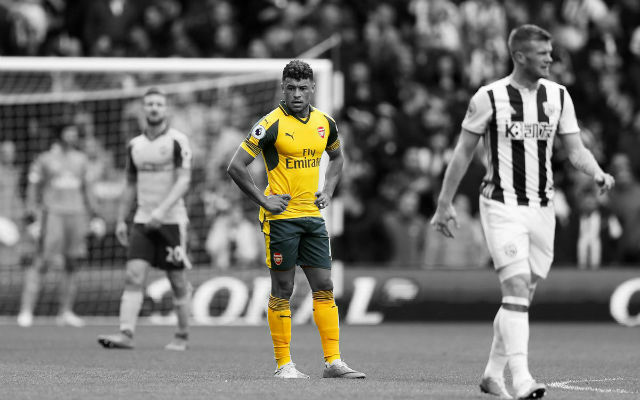 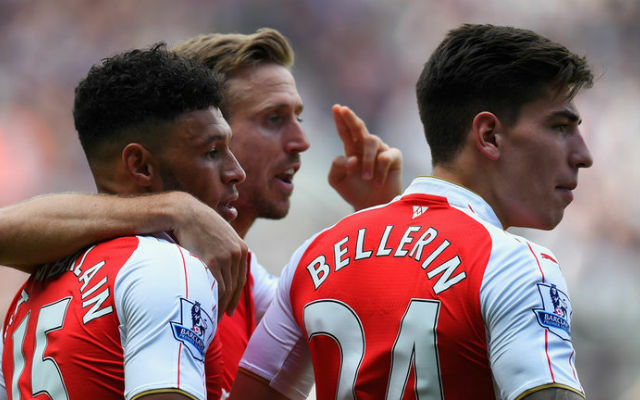 Arsenal Squad Overview: Central Midfield – Ramsey & Xhaka To Continue? 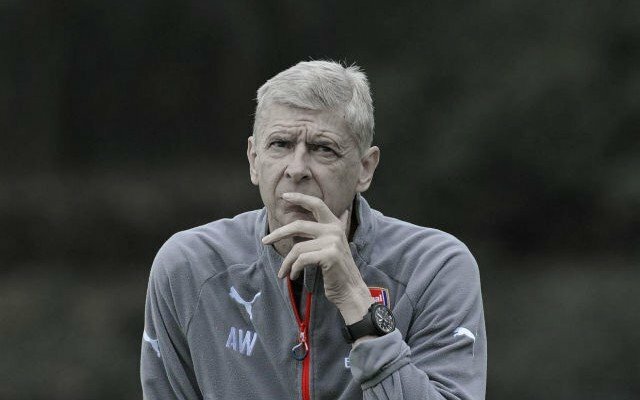 Arsenal Squad Overview: Full-Back – Will Kolasinac And Oxlade-Chamberlain Be The New First Choice? 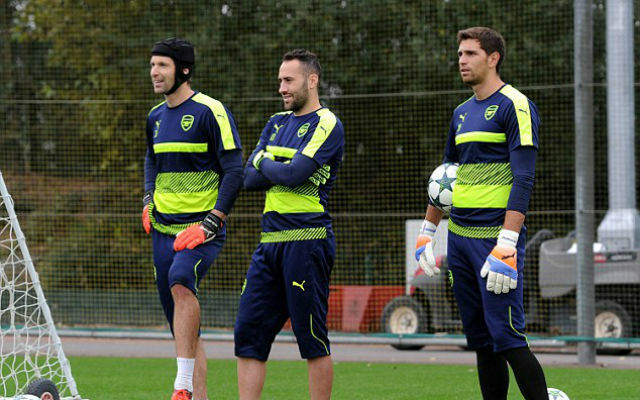 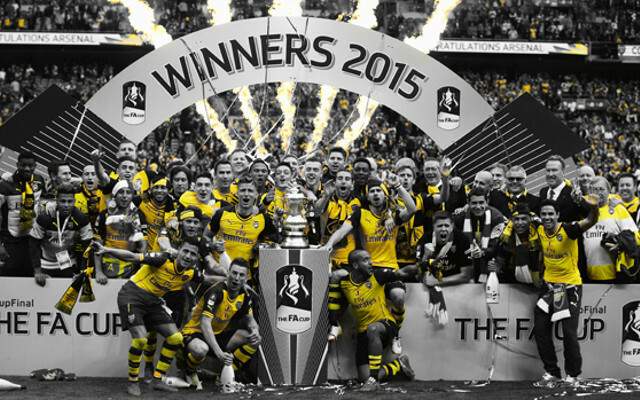 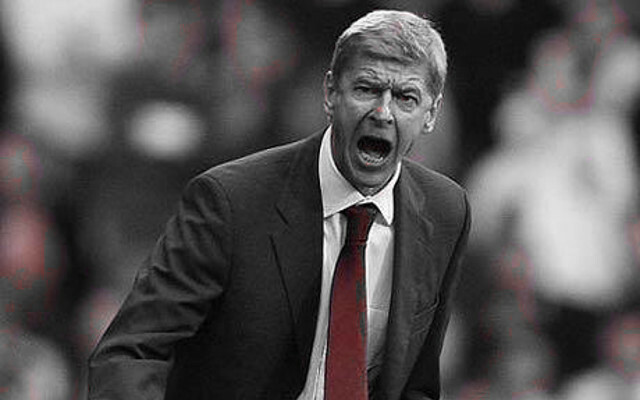 Arsenal Squad Overview: Goalkeeper – Who Stays And Who Goes Out Of Szczesny, Ospina And Cech? 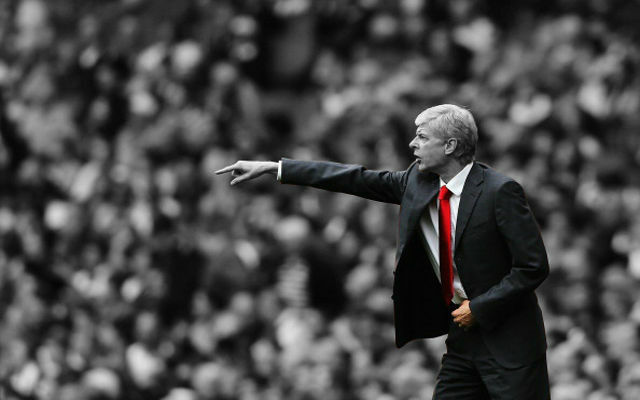 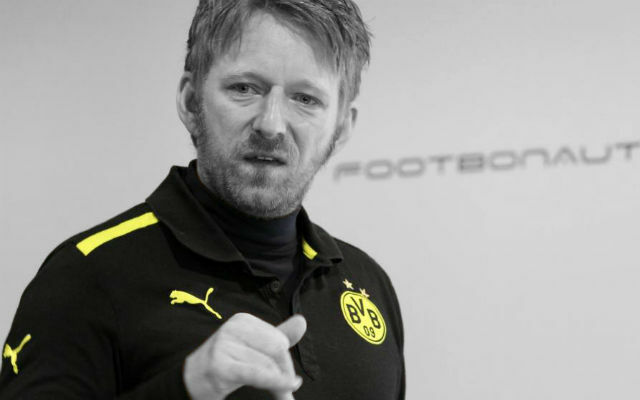 The Manager Or The Players: Who Should Leave?